For this installment of MMO Co-opportunities, we'll be looking at the co-opportunities of Guild Wars 2: Heart of Thorns (henceforth, HoT). 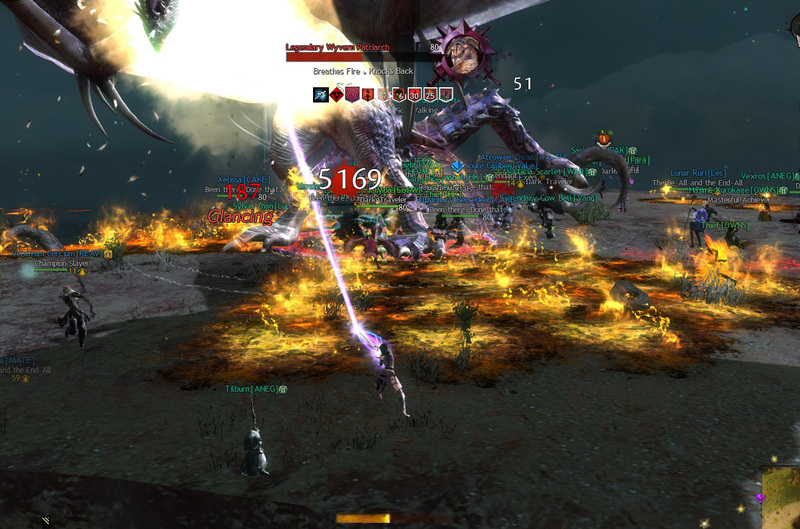 HoT is the first expansion to Guild Wars 2 (GW2). While GW2 is now a free-to-play game, players must purchase HoT to access much of the content it provides. The additions and changes it adds to the game are across all three game types: PvE, PvP, and World vs. World. I'll be focusing on the PvE aspect since the other two modes are competitive against other players. I discussed a good portion of the new PvE content in my two beta previews, but I'll do a quick rehash. HoT adds a new elite specialization to each profession which only becomes unlocked after all other specializations and skills are learned. Once learned and slotted, the elite specializations grant access to a new weapon set and an upgrade, of sorts, to that profession’s unique mechanic (for example, Mesmers get a fifth shatter ability). HoT also adds a completely new profession, the Revenant. 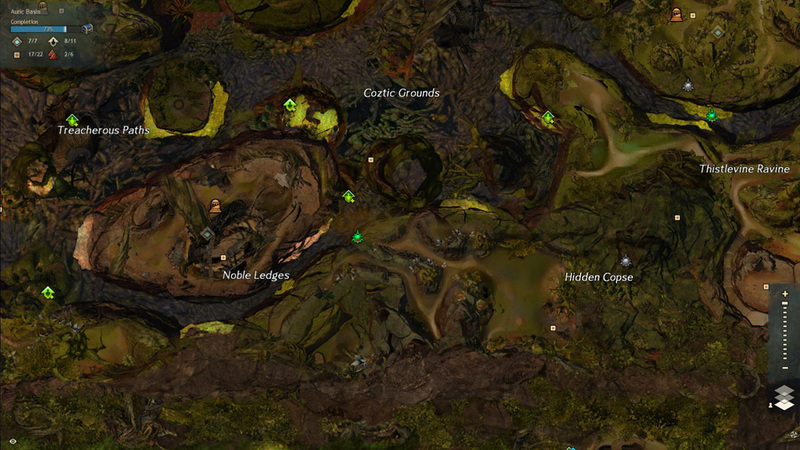 Four new zones are introduced in the expansion, all of them level 80, and all of them part of the Heart of Maguuma. The personal storyline of the game will take players through these zones, taking up where it left off at the end of the Season 2 living story. These new zones are inextricably linked to the new mastery system also introduced in HoT. Progressing and navigating through the Heart of Maguuma zones requires access to special abilities, such as gliding or jumping on mushrooms. These abilities are unlocked through the mastery system, which acts as a post-level-80 character progression. Instead of XP being channeled towards new levels, XP at level 80 is put towards mastery levels and mastery points. These points can be spent across several different mastery tracks which can give players the new aforementioned abilities, or put them on personal goal tracks to do things like craft their own legendary weapon precursors. So what kind of Co-Opportunities await players in HoT? The Heart of Maguuma zones are definitely group-oriented. Many of the hero point locations in these zones require or are much easier with at least a small group of people. Many of the events in these new zones seem more difficult than the events in previous game zones and many require coordination by players in the zone. For example, the meta-event (an event that chains, culminating in a large-scale battle) in Auric Basic requires four large groups of people in separate rooms to coordinate with each other so they can kill each room’s boss within two minutes of all the other bosses. Each of these bosses also has stacking shields that players must painstakingly bring down, so communication if map chat is essential to make sure the event succeeds. Many of the elite specializations shine in group play as well. For example, Chronomancers (the elite specialization for Mesmers) get new Well skills as well as the new alacrity buff (reduces recharge time). Both wells and alacrity are at their best effectiveness when also shared with allies. Tempests (the elite specialization for Elementalists) gain access to Shout skills, all of which give some kind of benefit to a set amount of nearby allies. Again, they shine in group play. 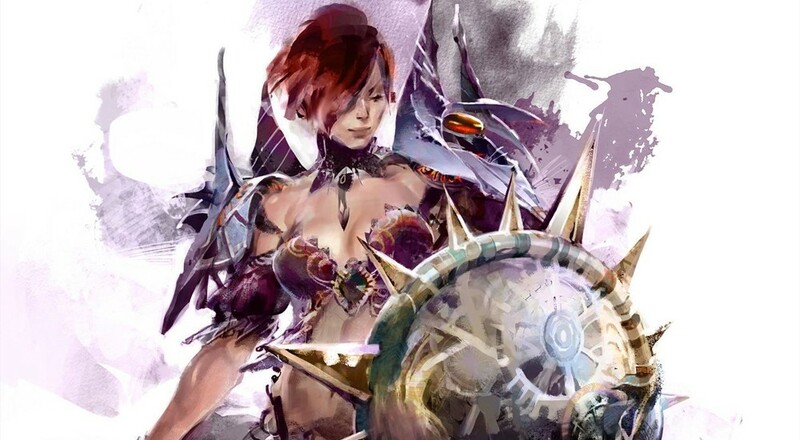 While it isn’t a new co-opportunity to GW2, I definitely want to make a nod towards the personal storyline. Like all the other personal storyline instances before it, the HoT storyline can be fully done with others, meaning other players can join in your story instances and gain credit towards their own personal storyline if they’re on the same step. Some of the story instances are a little challenging than I remember the core storyline instances, so bringing a friend or two can go a long way. And, of course, it’ll probably be more fun, too! Page created in 0.7796 seconds.